Location: Sidcot School is in the south-west of England only 10 minutes by car from Bristol Airport and 40 minutes to the centre of Bristol. Bristol is one hour by train to London. Sidcot School is in a beautiful, safe and rural location and has outstanding facilities. Sidcot School is a school for students age 3-18. It is an IB World School and offers the IB Diploma and A-Levels in the Sixth Form. Sidcot School facilities include excellent sports facilities including a swimming pool, good IT facilities and wireless access throughout the campus, a library, an Art Centre with music, drama and art facilities, boarding accommodation with single and double rooms, a modern cafeteria offering three meals a day and horse-riding stables. 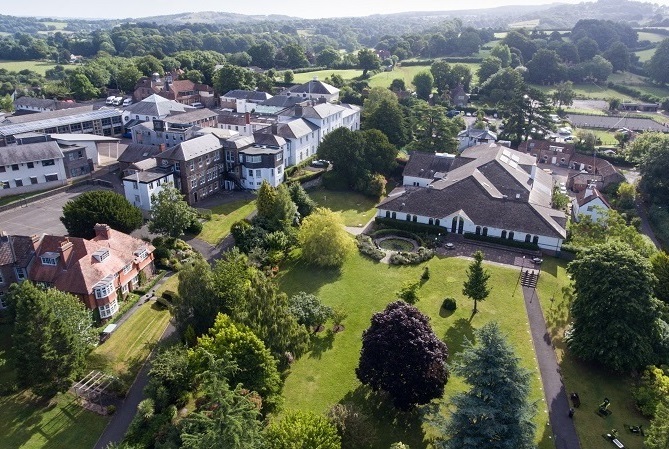 Sidcot School has separate boys and girls’ houses boarding accommodation on the school campus. If you over the age of 16 you can request a single room. We like students to be in mixed nationality bedrooms. There are students’ lounges, kitchens and laundry facilities in the accommodation. There is a coffee shop (Sidcot Hub) for students to buy coffee, tea and snacks. This will be open daily. If you are ill while you are on the course we have a nurse on call or we can arrange a doctor’s appointment. Academic Summer's key staff are also qualified First Aiders. 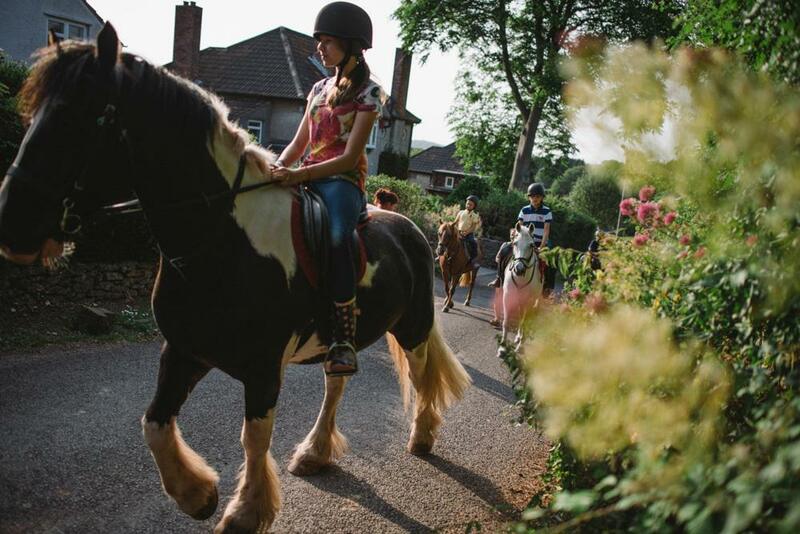 In the afternoon you will enjoy activities on the school campus such as pool parties in the swimming pool, archery, fencing, drama workshops and charity events as well as experiencing the best of Bristol, Bath, Cardiff and the surrounding area. Weekend trips include Thorpe Park, London, Oxford, Exeter, Birmingham, Warwick, Stratford-Upon-Avon and Bournemouth. BHS approved and British Eventing registered. Price per a group session is 50 GBP. Please contact us for more information. Golf is a fascinating sport with so many aspects of the game to learn from putting through to the full swing. Getting out onto the course is a fantastic experience and challenge to try and better your score each time you play. There is no finer place in somerset to learn the game of golf than Burnham & Berrow which is a Championship Links Course ranked number 31 in Great Britain & Ireland. During the coaching sessions we will learn everything from putting, chipping, pitching, full swing and different formats on the course. These sessions will suit all kinds of abilities wether you are a complete beginner or an experienced golfer as the challenges we set can be tailored to your ability.